Moving right along in the Underrated Disney series is truly an oldie but a goodie. 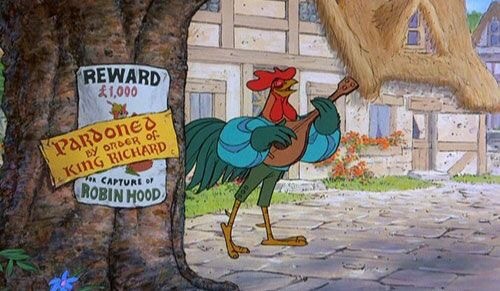 The one, the only, Robin Hood. 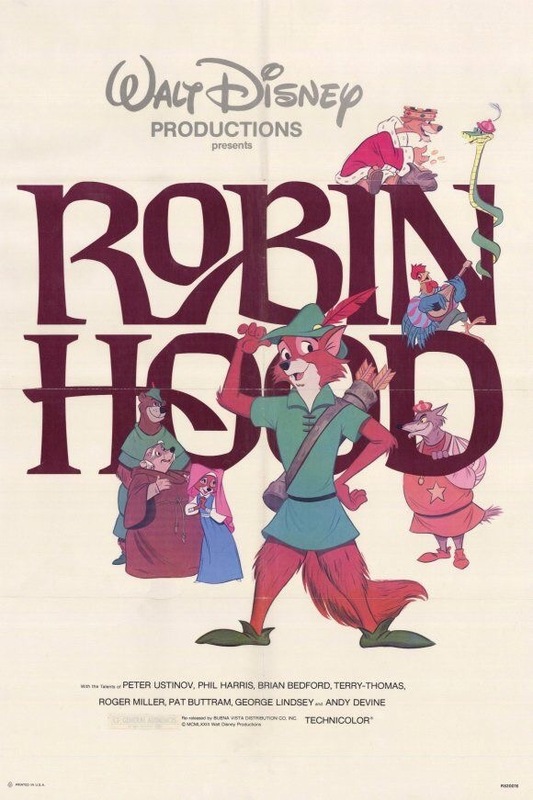 This movie came out in 1973 before most of us were born and is a cutesy animal retelling of the classic tale of Robin Hood. There’s music, romance, adventure and cute animals, what more could you ask from a movie? This guy is one of my favorites and is so funny in a really subtle way. The plot is the traditional Robin Hood story but minus most of the merry men, they are replaced by one merry bear named, ironically, Tiny. He is most definitely comedic relief and I love him. Him and the rooster have to be my favorite characters. If you haven’t seen Robin Hood, I highly recommend finding it and watching it. It is a Disney classic that everyone should watch on their lifetime. Comment below another Disney movie you feel is underrated or under-appreciated!